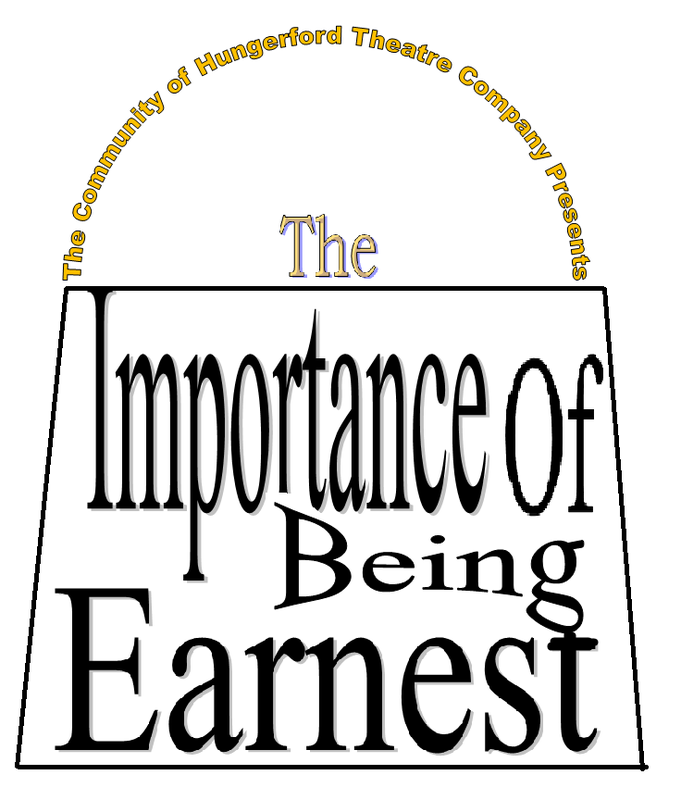 Two young men invent an alter-ego by the name of Earnest to add some excitement to their lives. 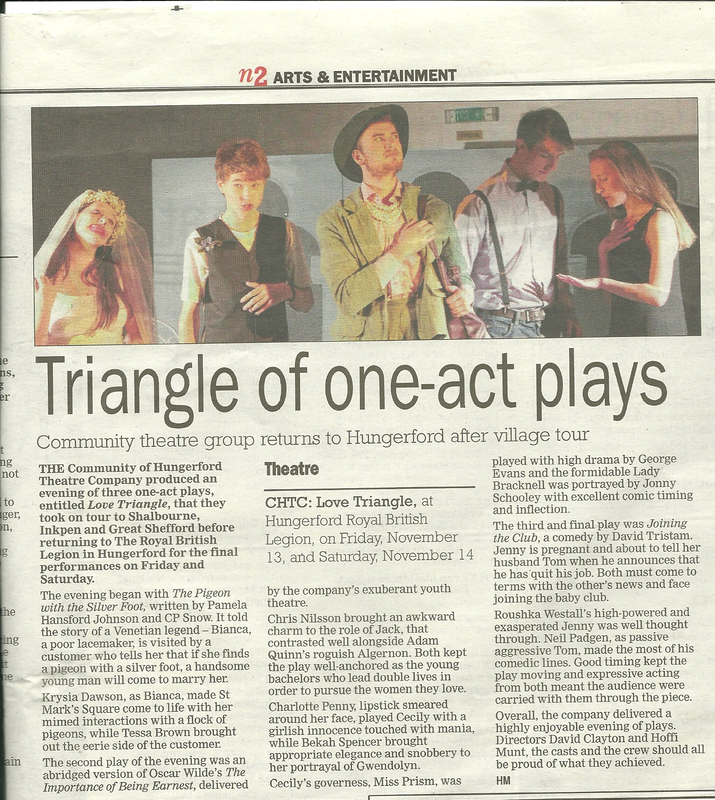 Being Earnest allows Jack to visit Gwendolyn in the city whilst when Algernon is Earnest he visits Cecily in the country. 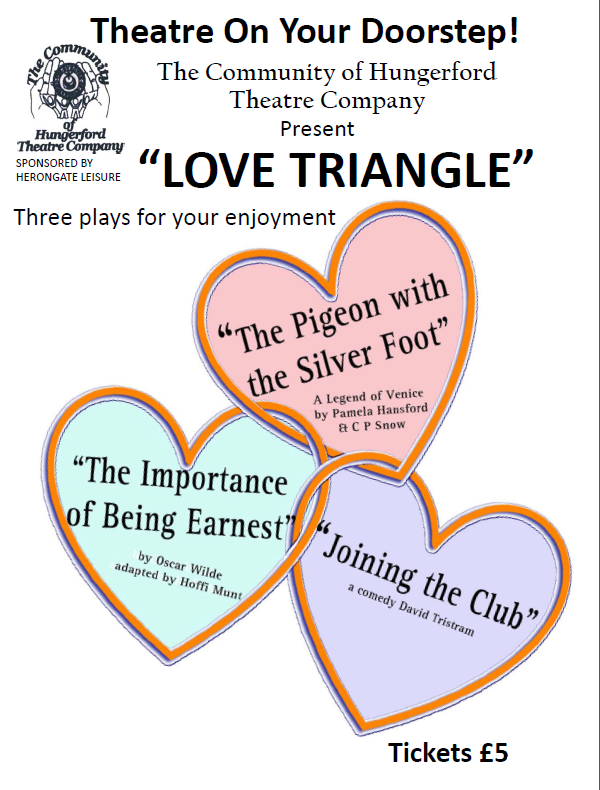 Both women adore 'Earnest' but what happens with the truth is revealed? 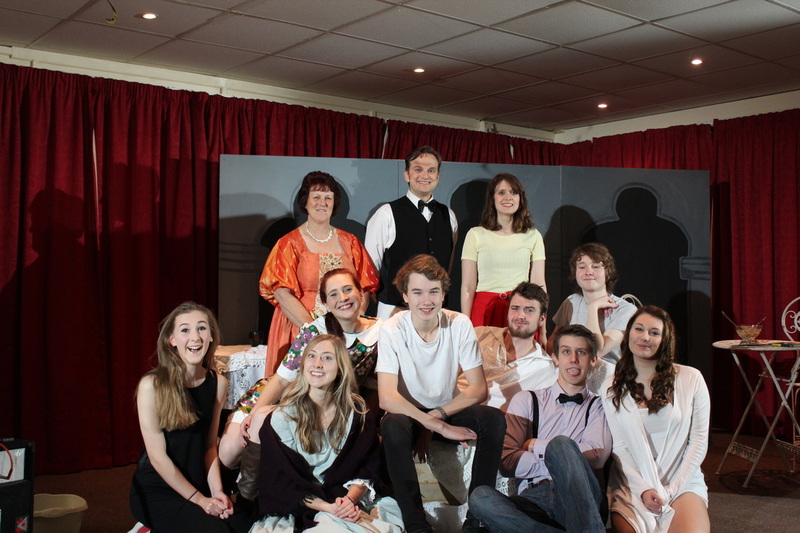 The Youth Theatre performed The Importance of Being Earnest as part of an evening of one act plays.